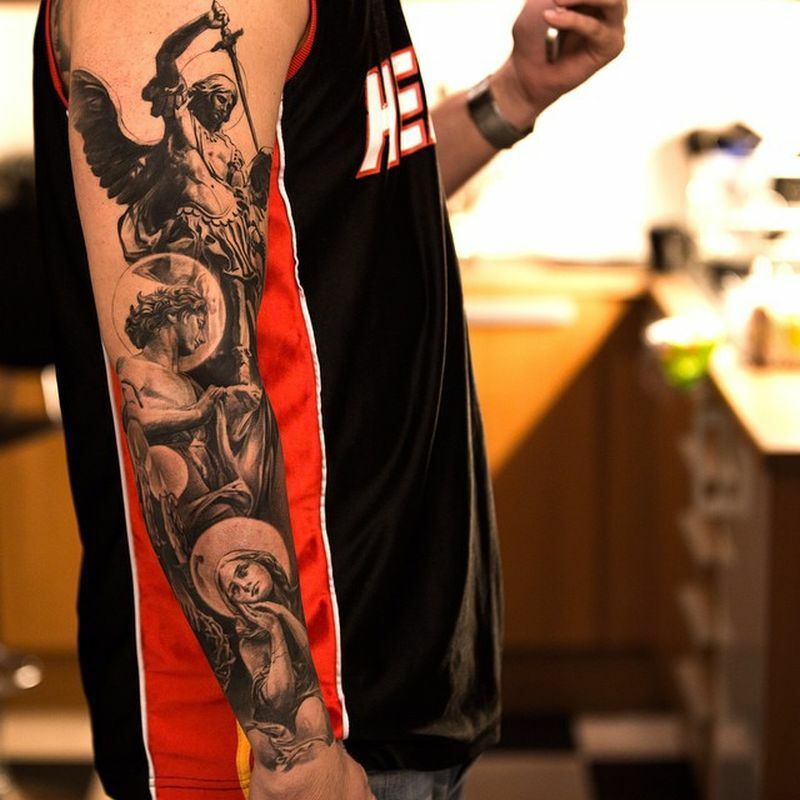 In an age where amplification is ‘everything’ and language is rapidly losing all meaning – the ‘best tattoo artist’ become a common brag — though some really do live up to it. 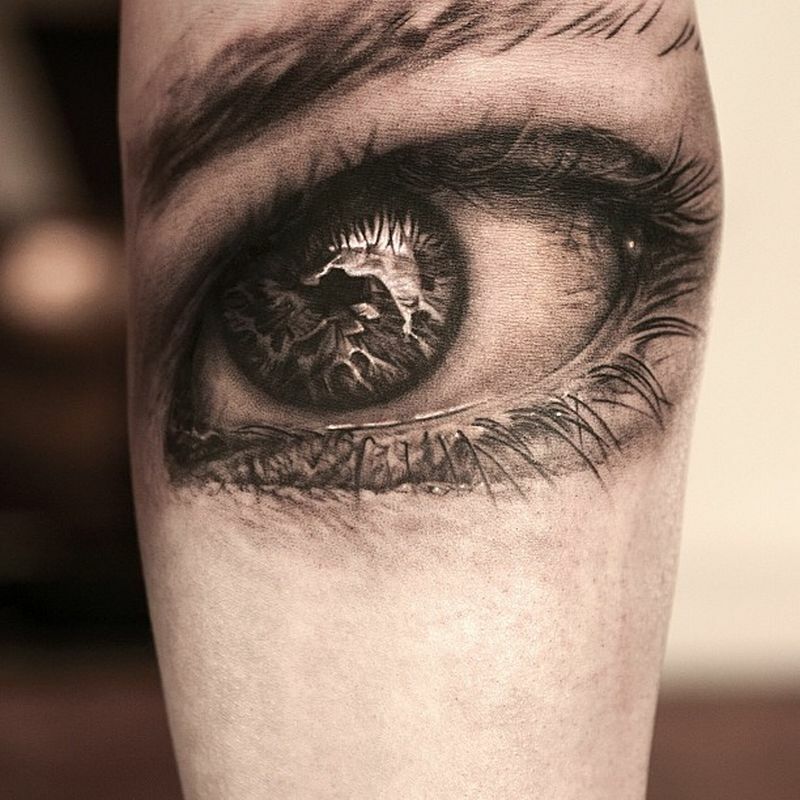 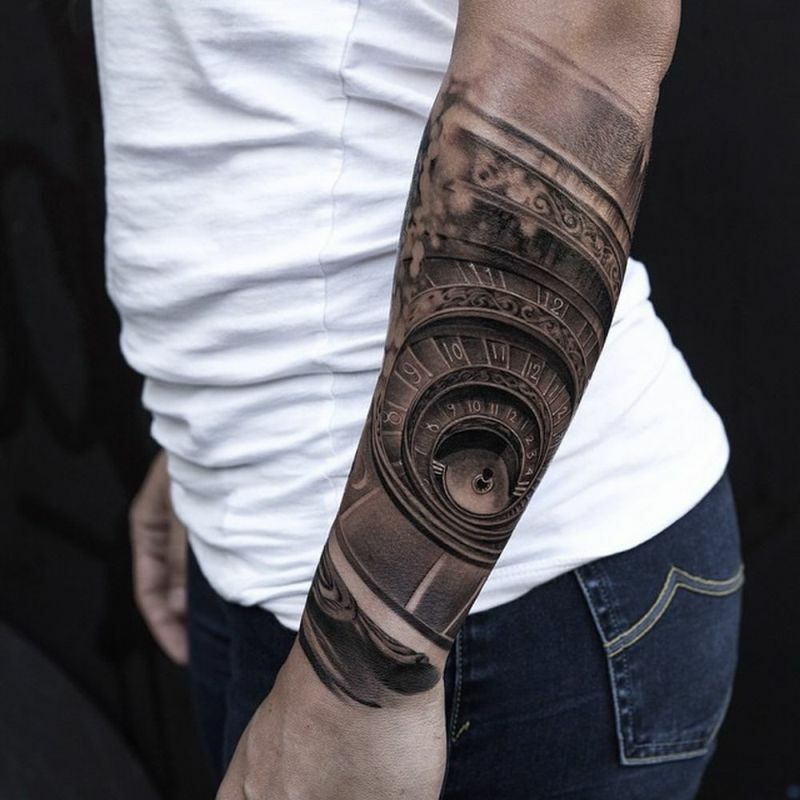 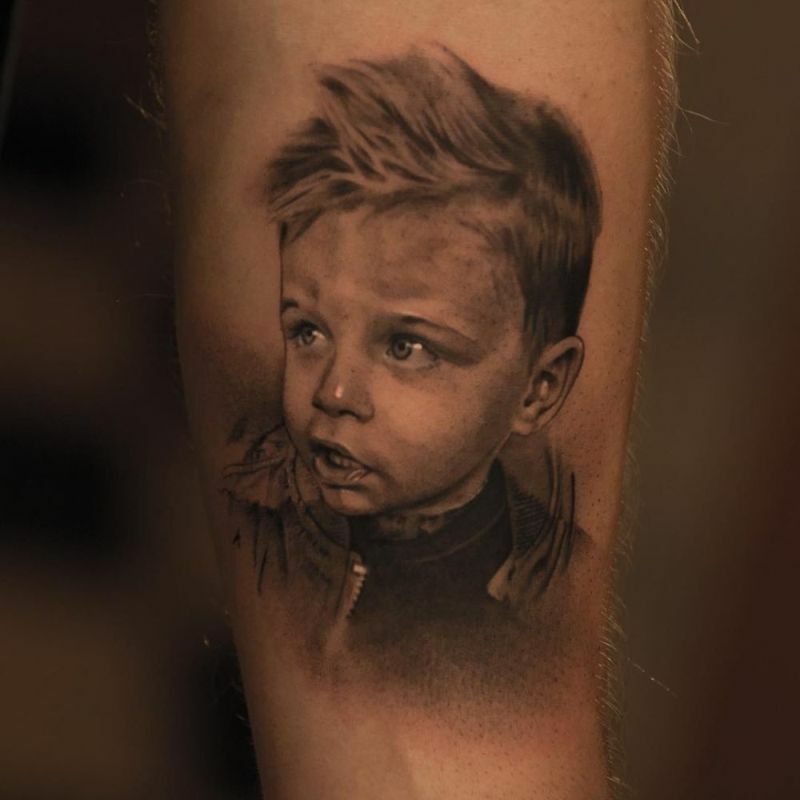 When we’re talking about Niki Norberg, an award-winning tattoo artist from Göteborg, Sweden, we can definitely say that the superlatives used to describe his work are fully deserved and maybe insufficient to portray in words the incredible level he reached in hyperrealism. 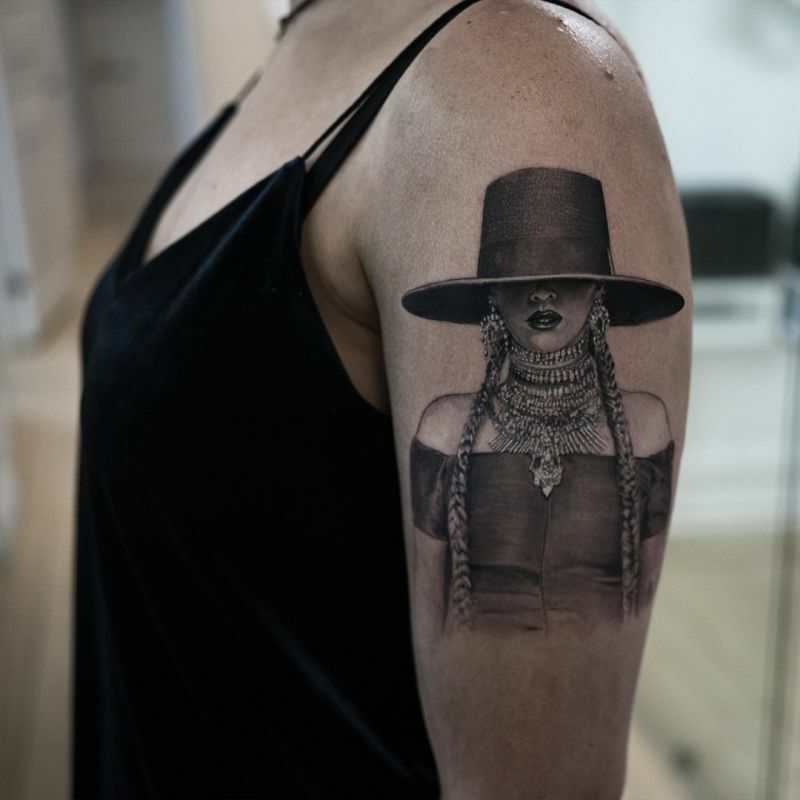 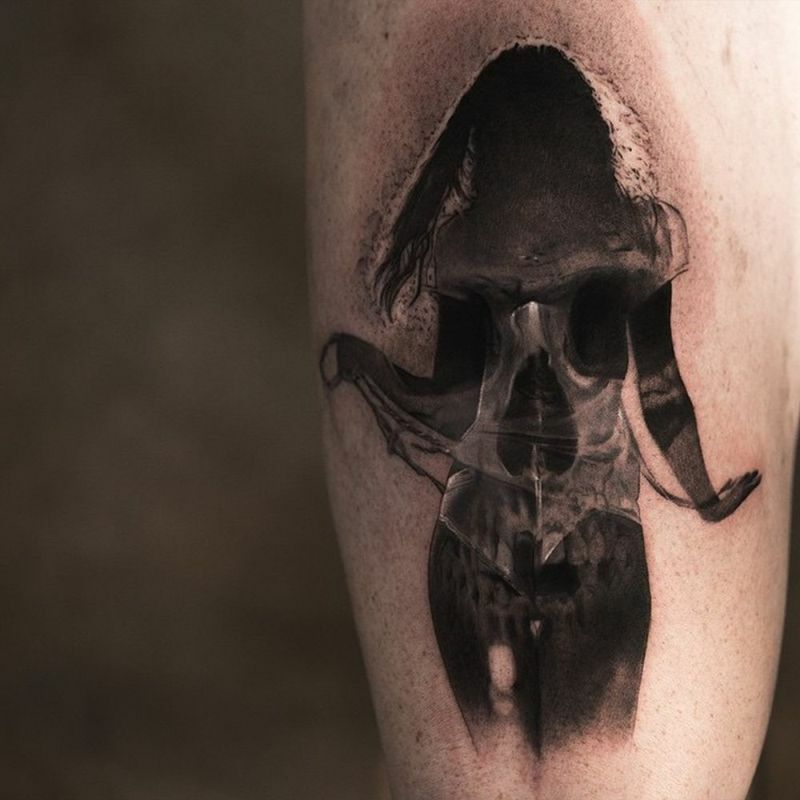 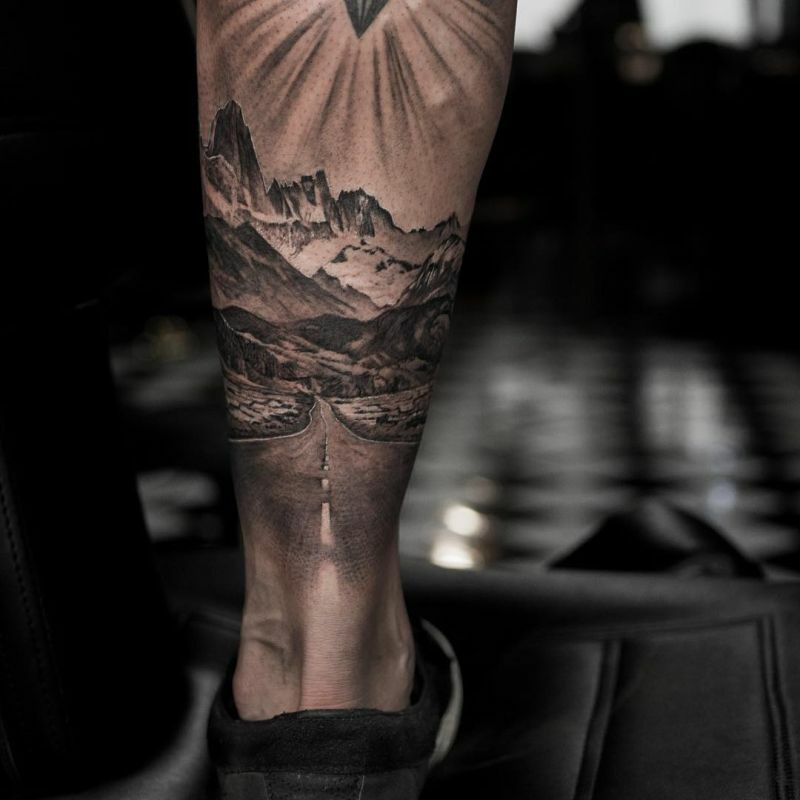 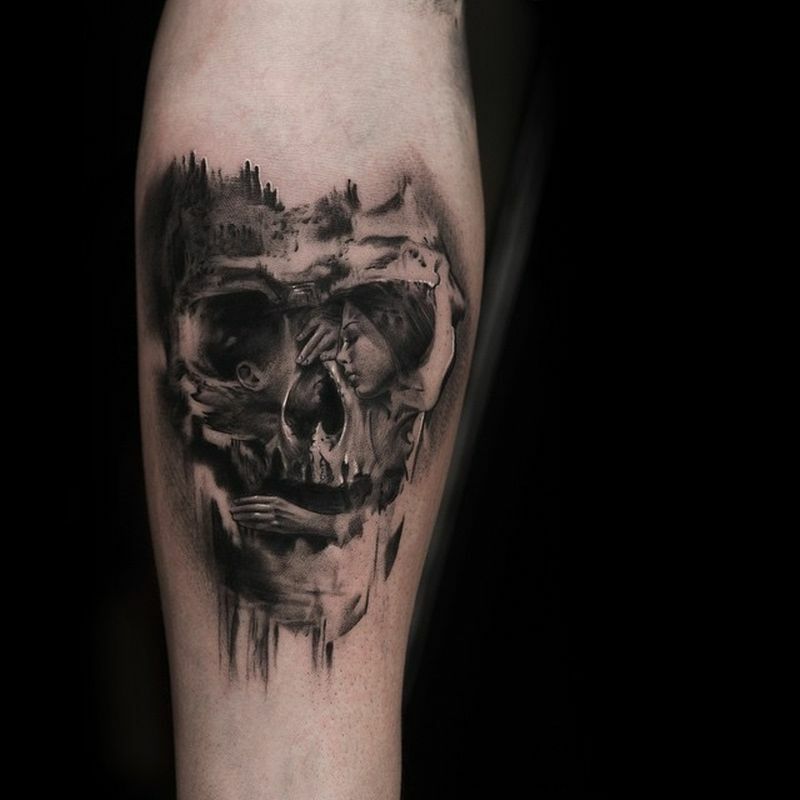 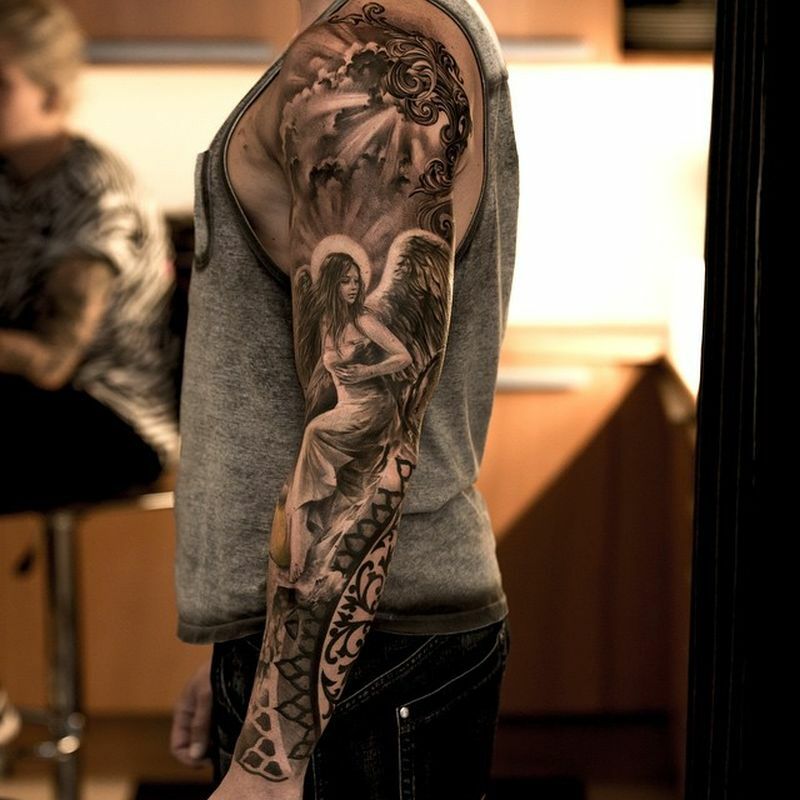 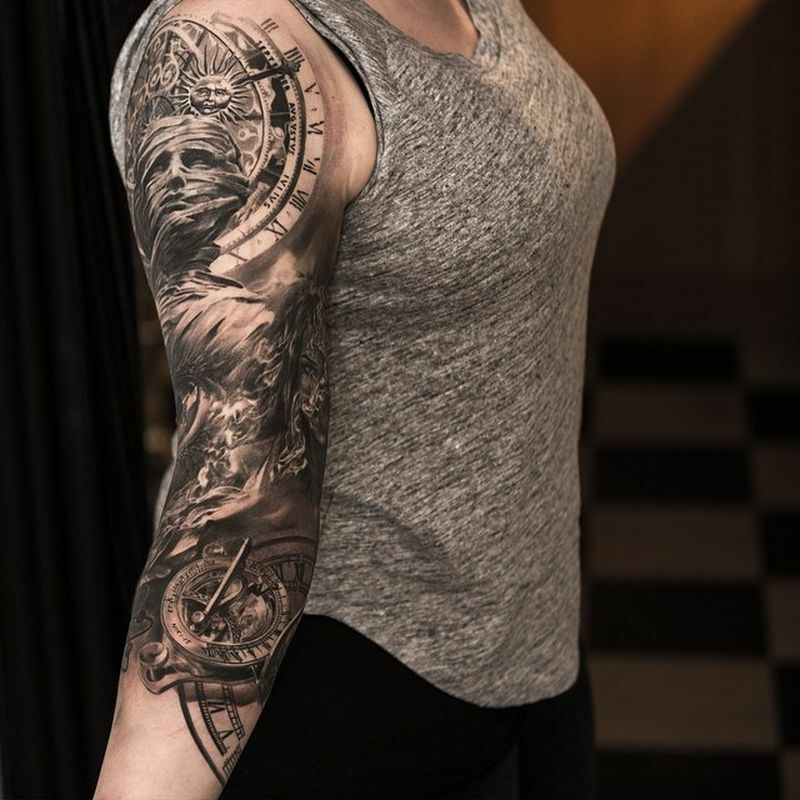 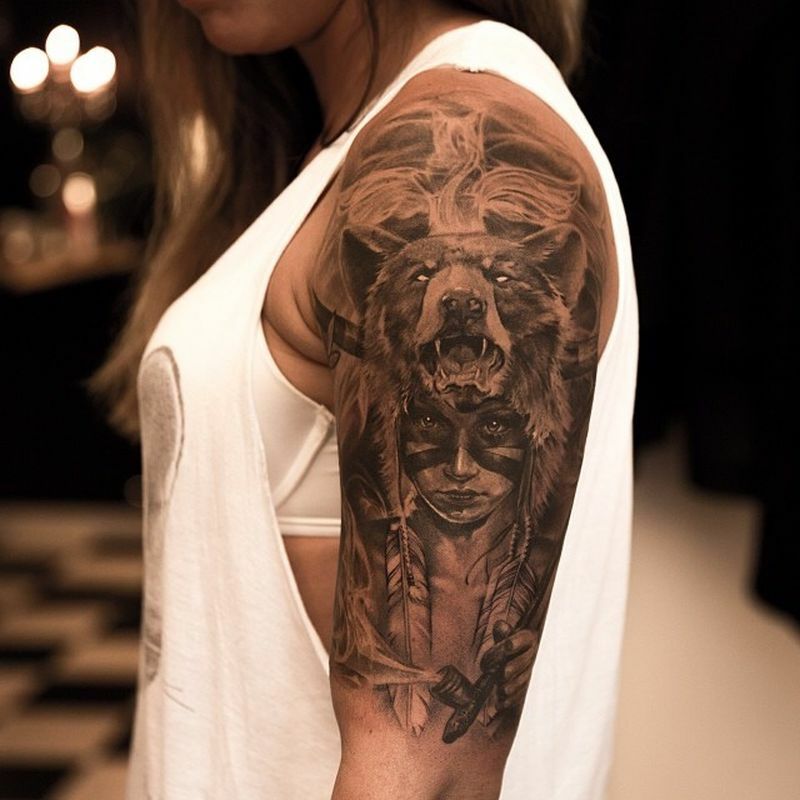 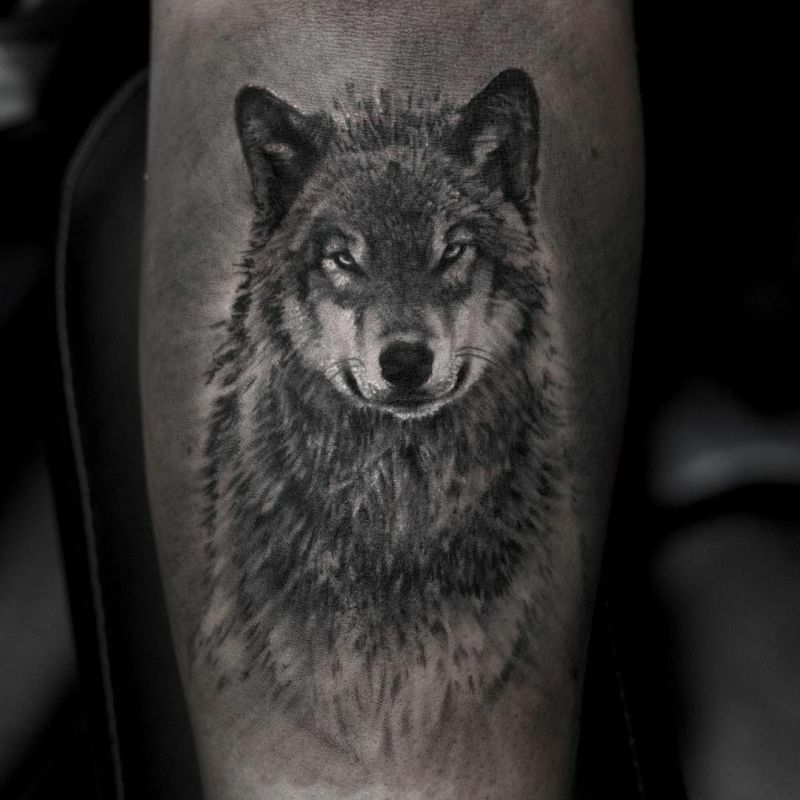 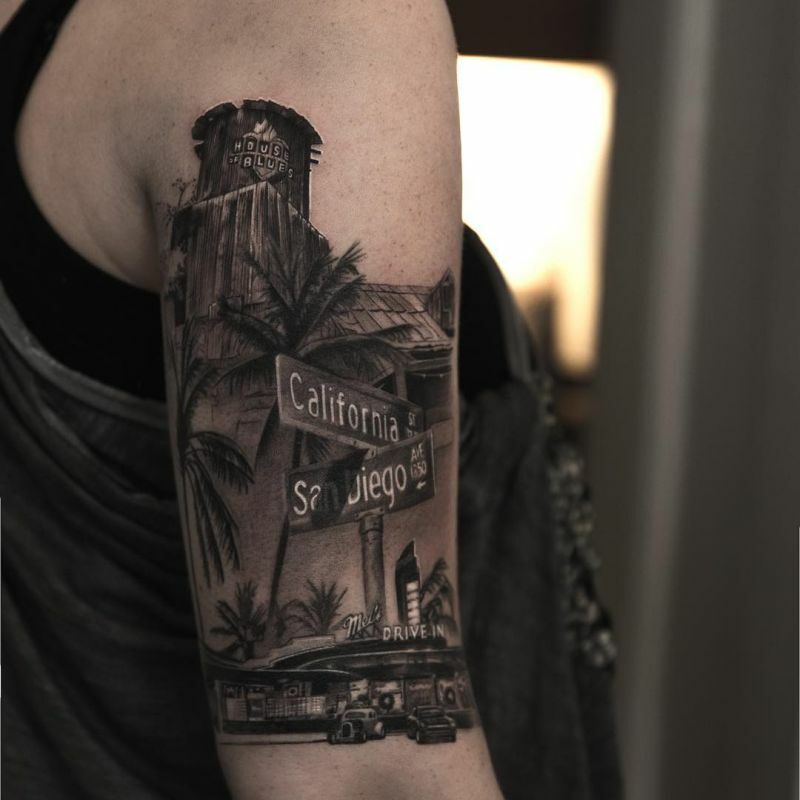 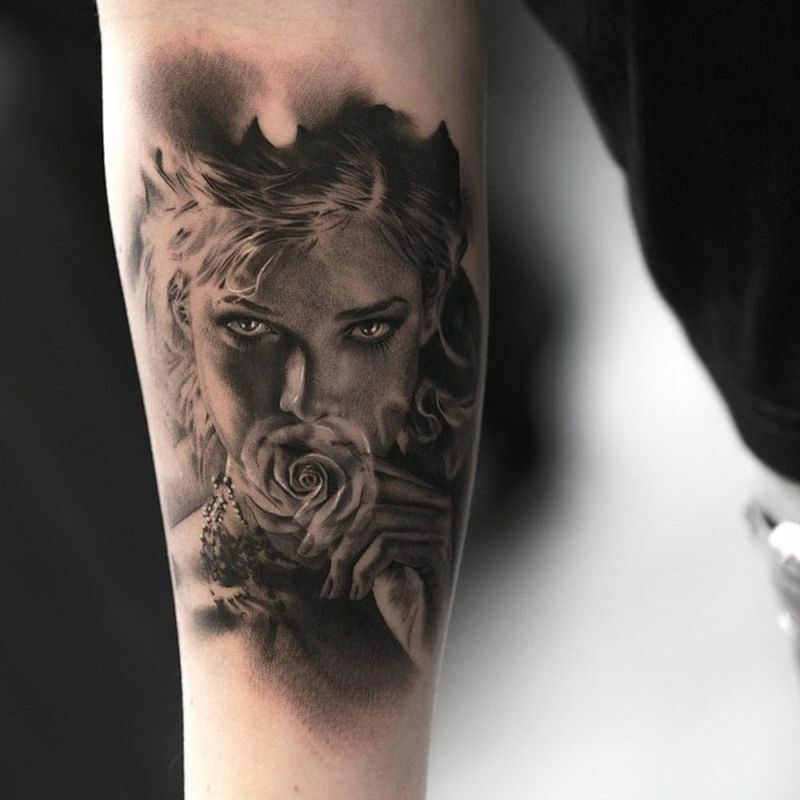 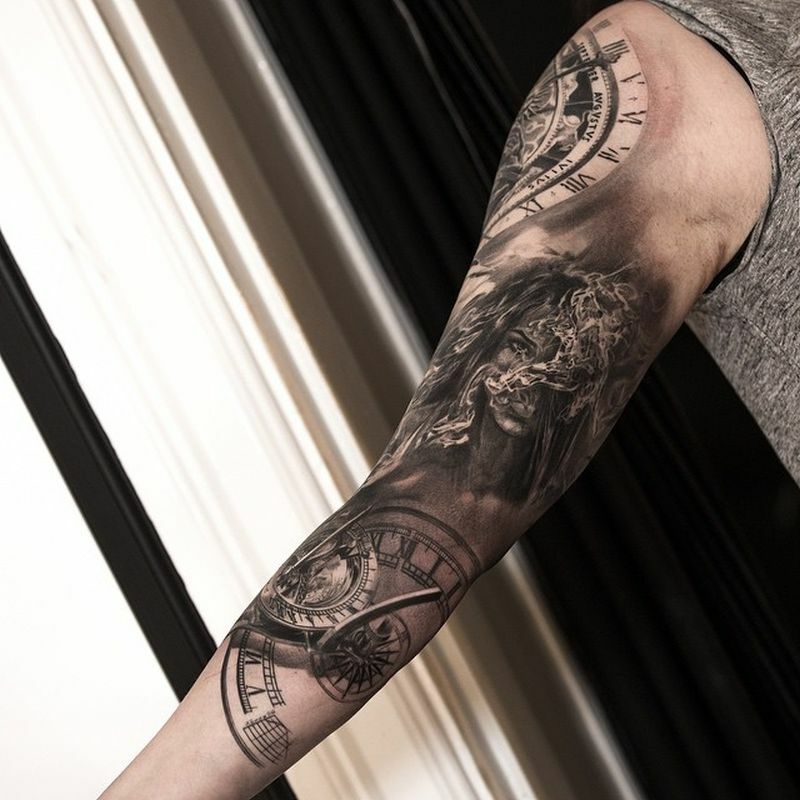 A professional tattoo artist since 2001, Niki currently works out of Göteborg’s Wicked Tattoo and is now one of the most in-demand tattoo artists in the world specializing in black & grey photo realism. 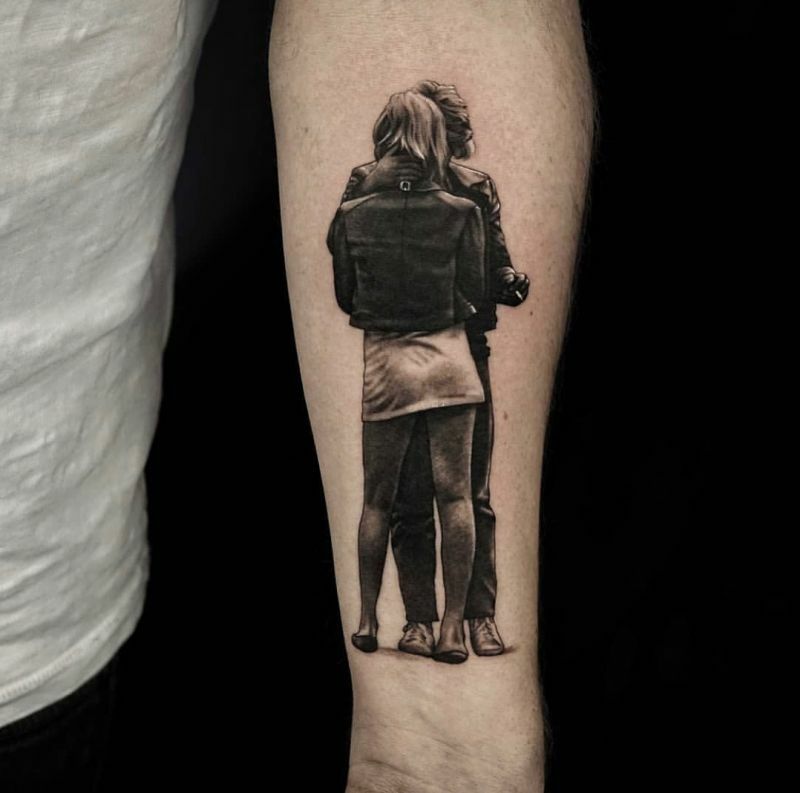 With extreme attention to even the most miniscul detail and depth of field, Norberg knows ‘how to build up and visualize a story, to construct emotions in images’. 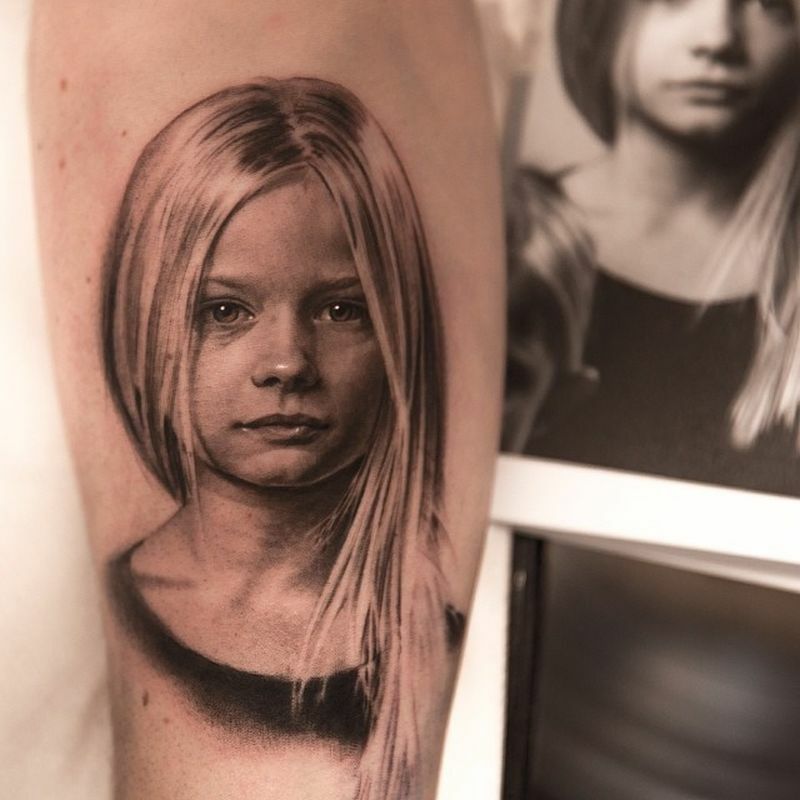 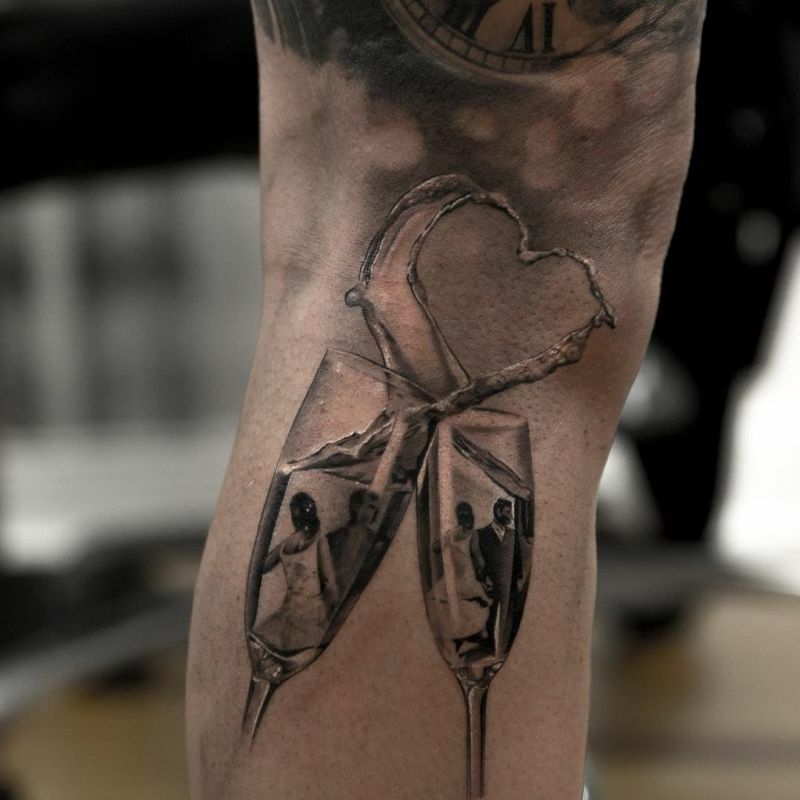 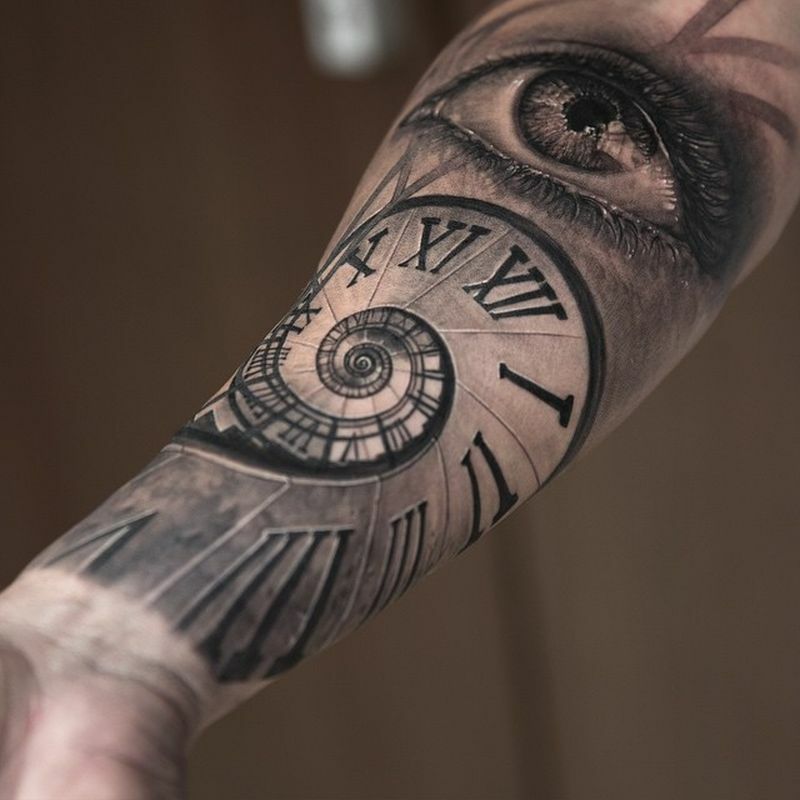 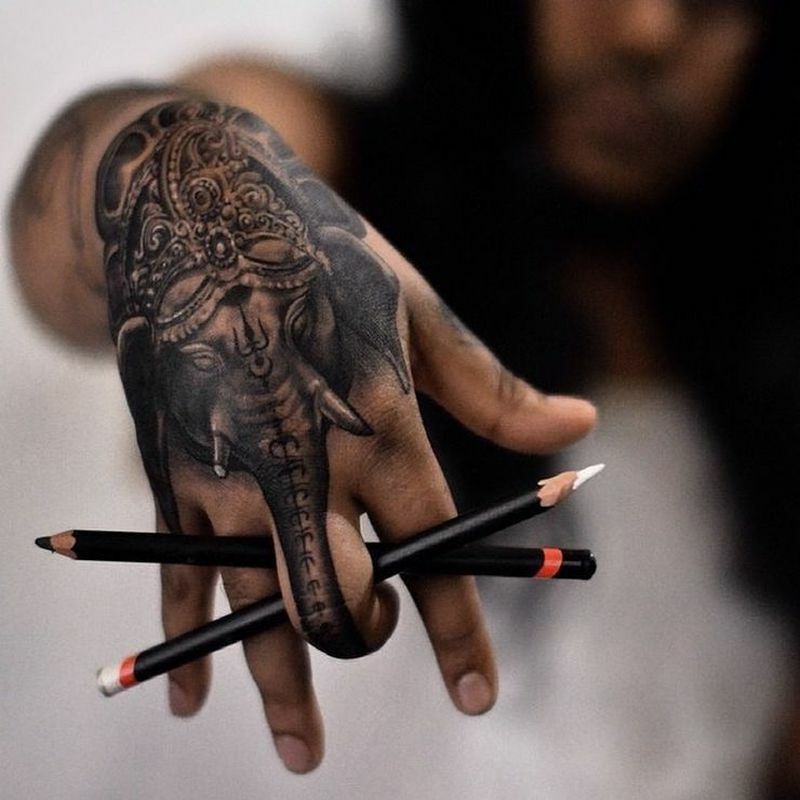 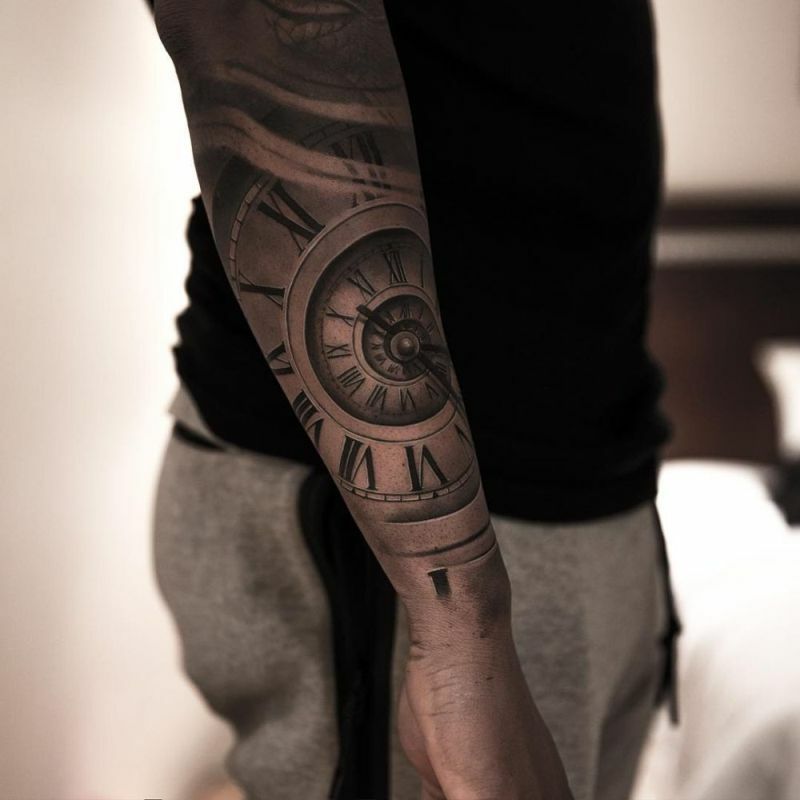 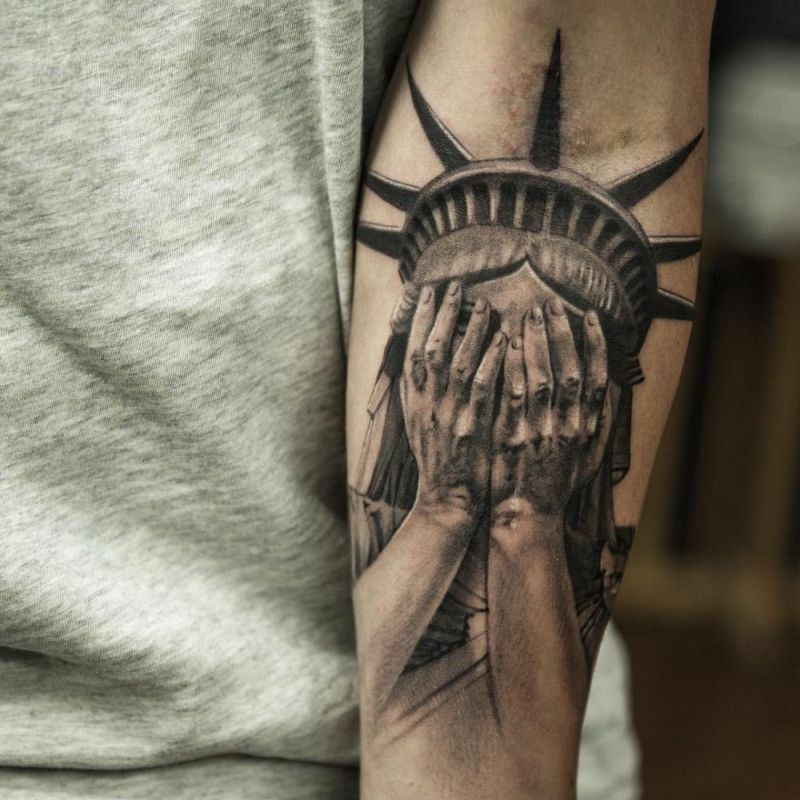 The role of Niki Norberg in the growing popularity of hyperrealistic tattoos is unquestionable – his works have become viral sensations on social media. 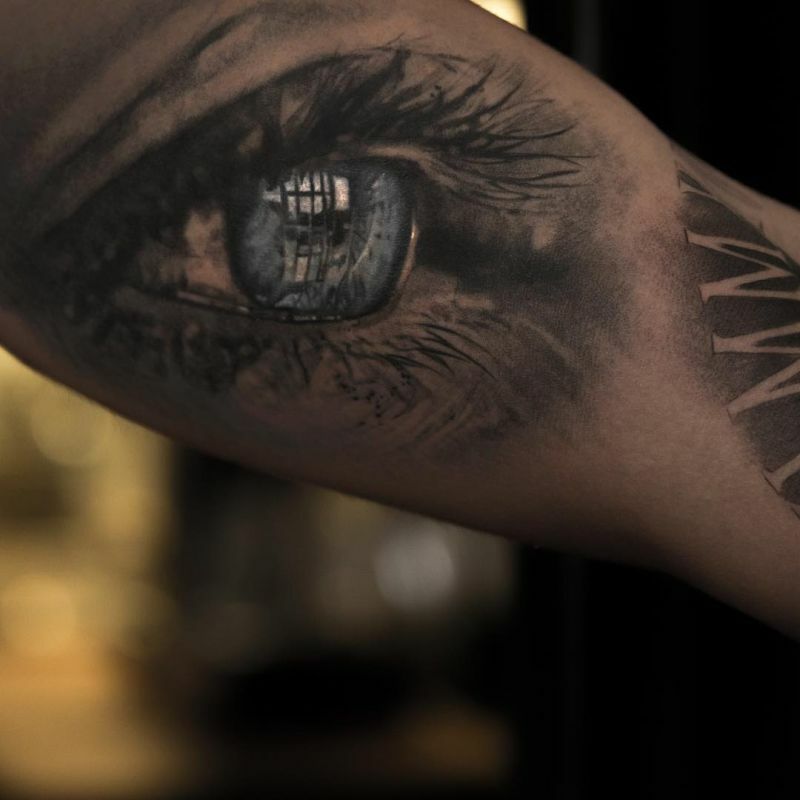 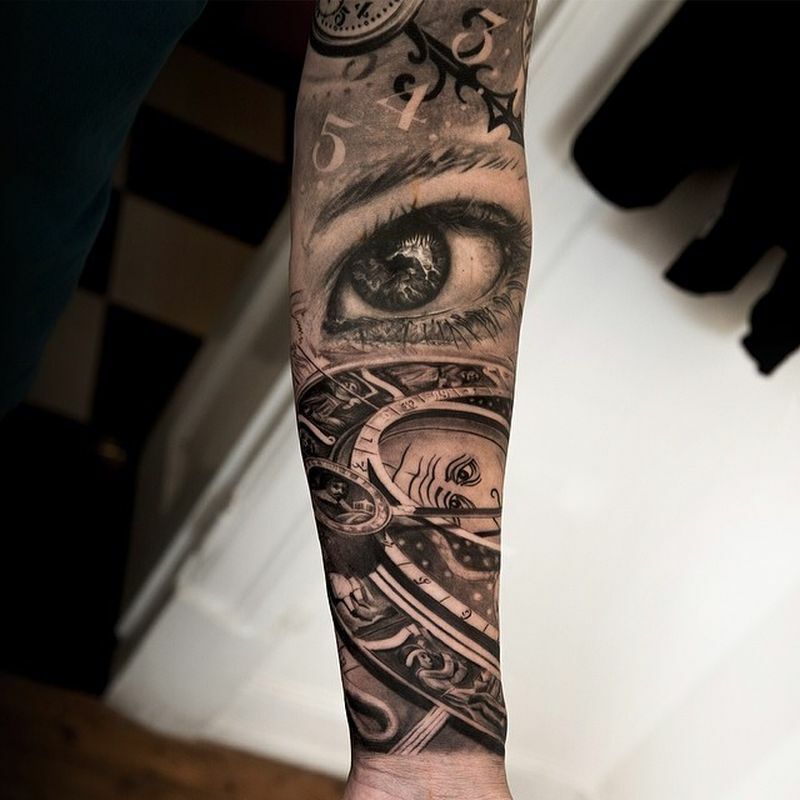 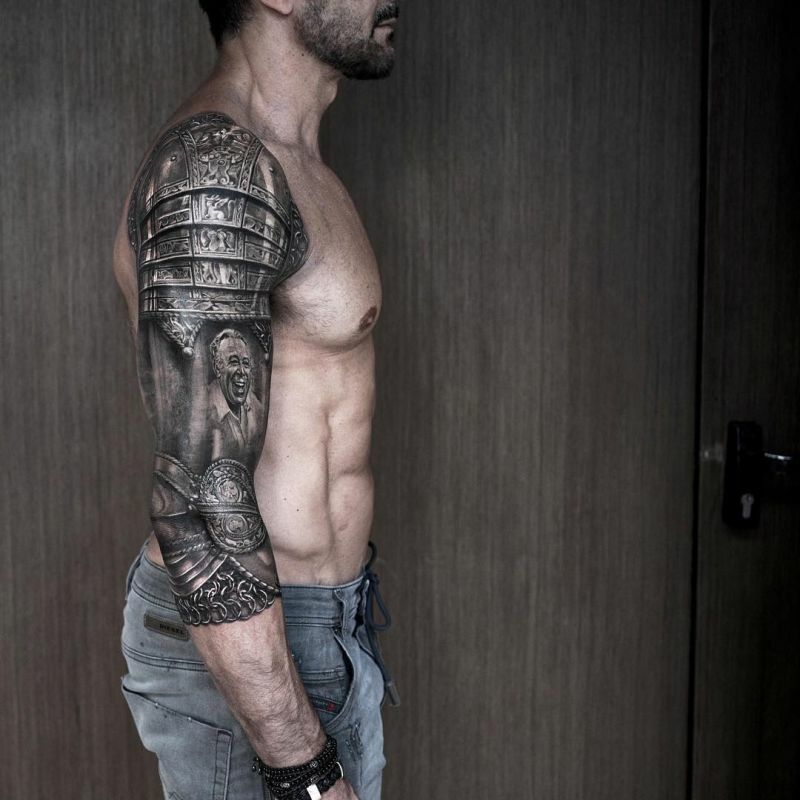 His skin art proves that ink does not need to be polychromatic to be eye-catching. 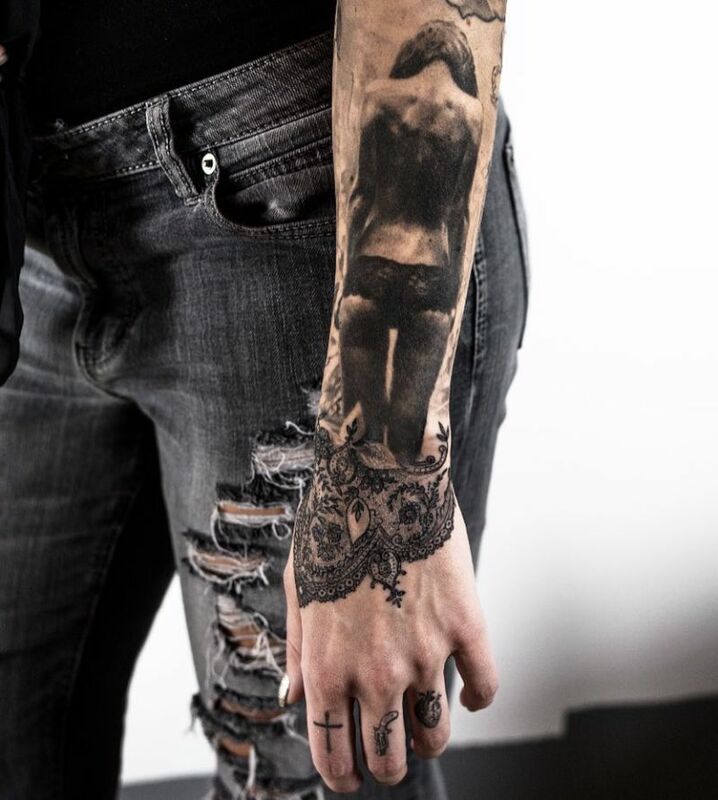 Rich in detail and textures, Norberg’s photo realistic ink pieces stand out from the rest – being able to transfer so much emotion and depth onto living canvases. 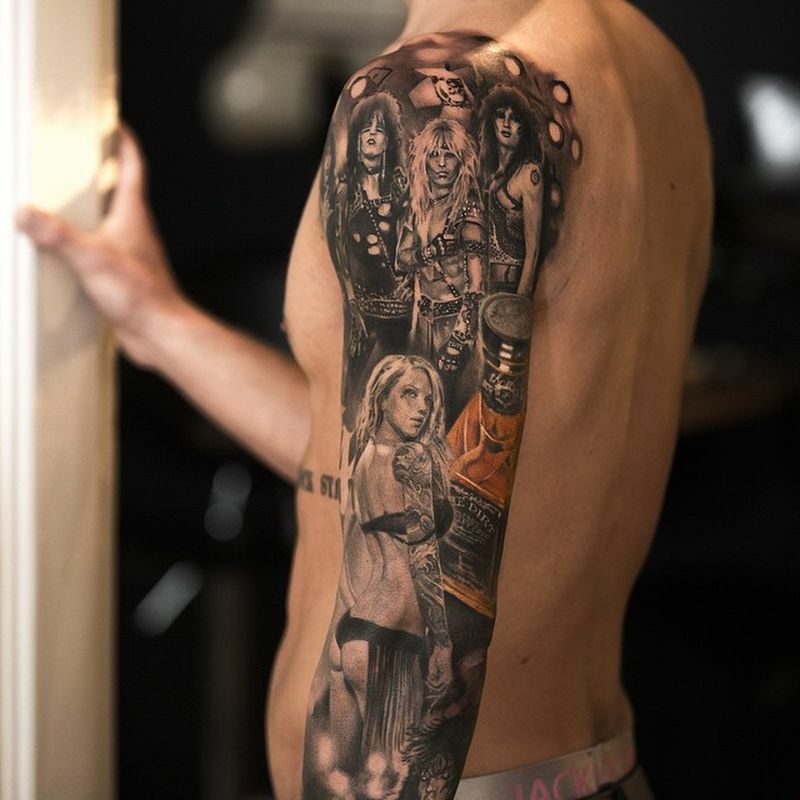 It’s amazing the versatility that comes with his black and gray tattoos. 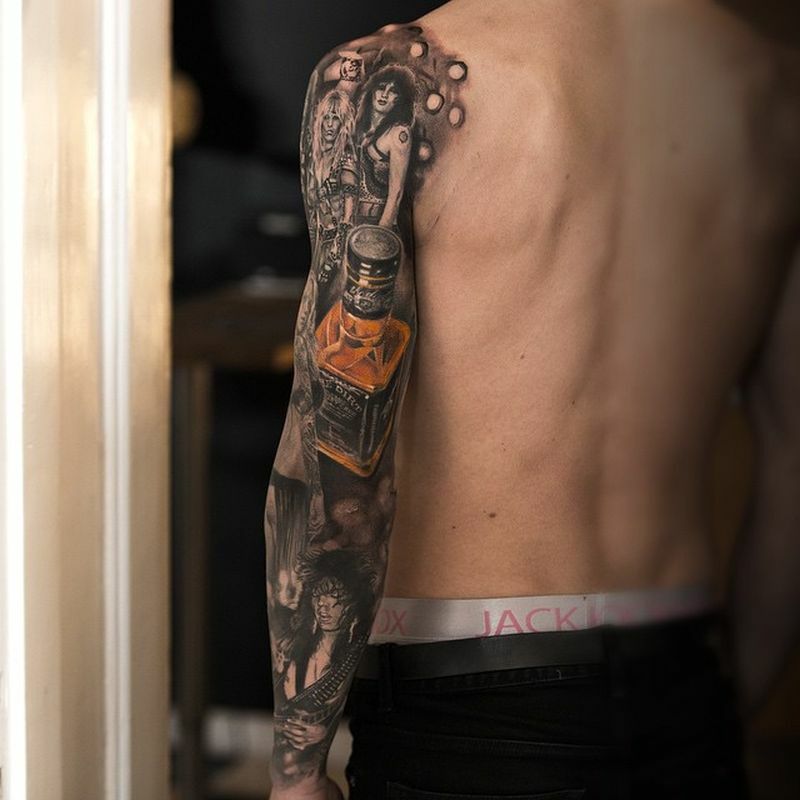 They are timeless pieces of art. 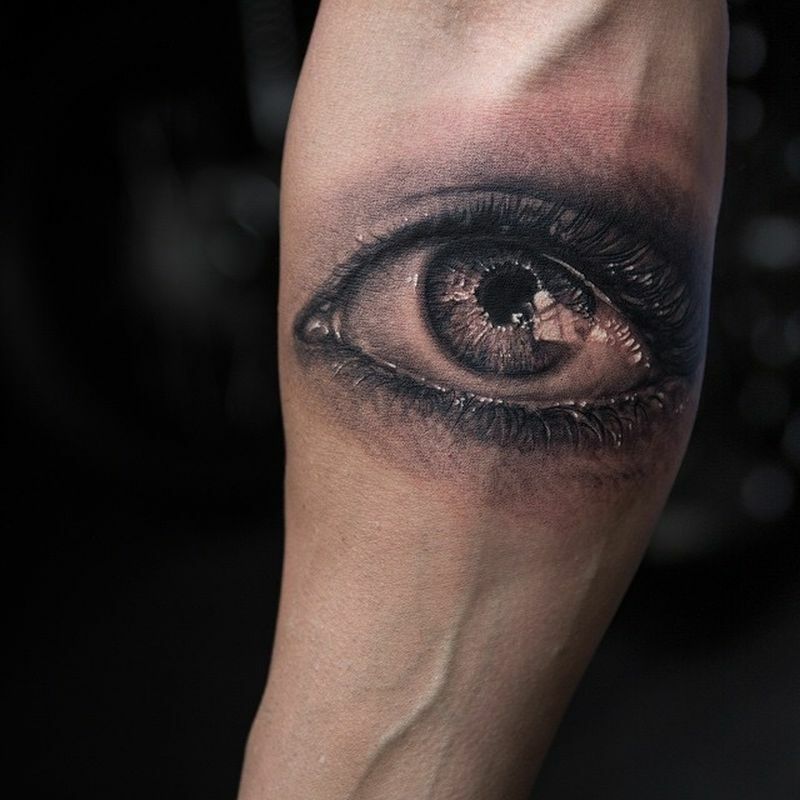 From our point of view, he is the master of hyperrealism in body art! 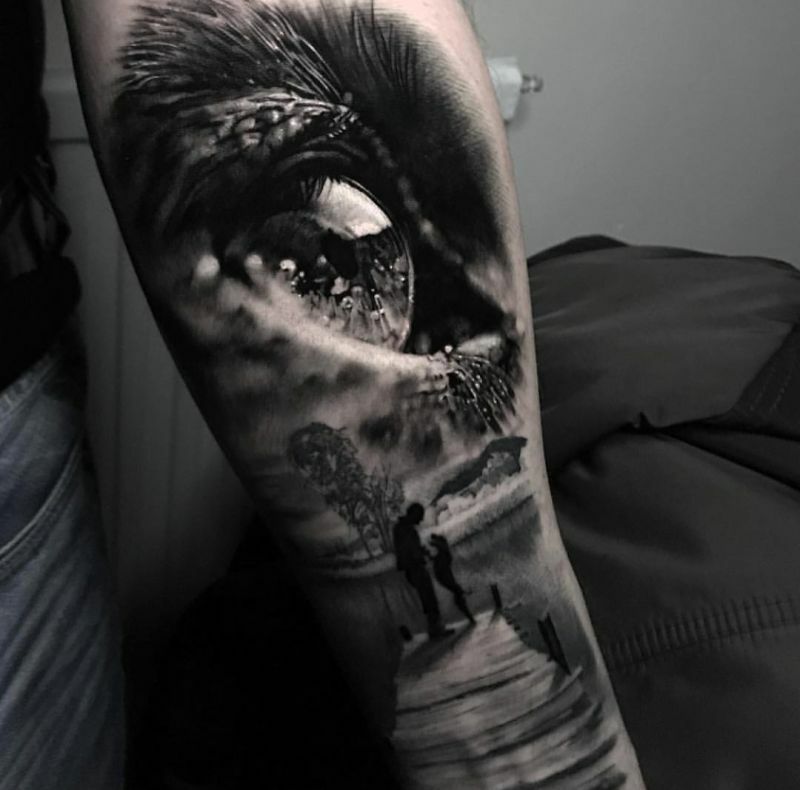 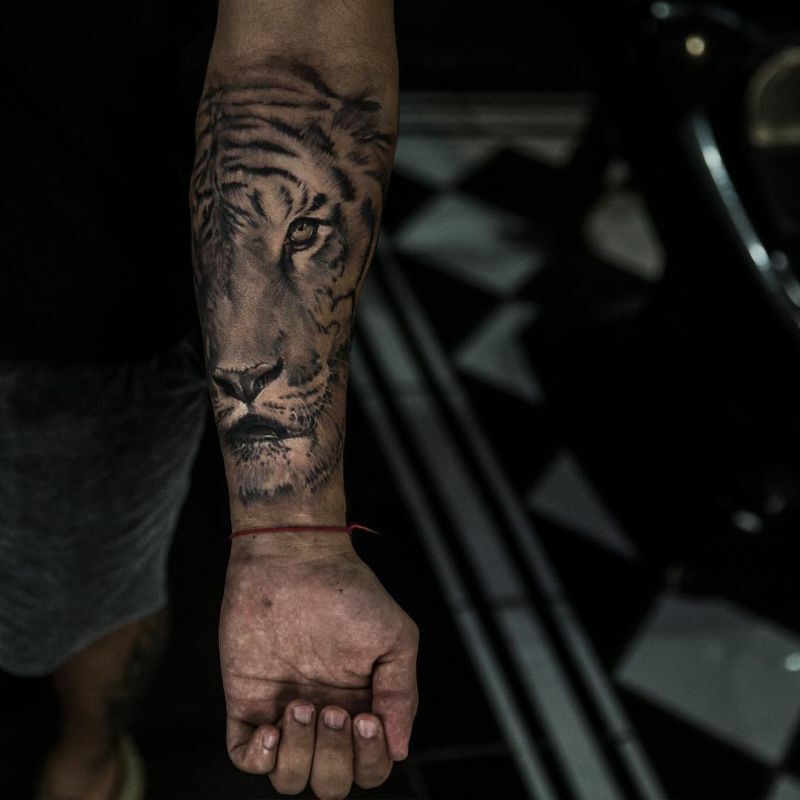 Scroll down to see some of his most beautiful hyperrealistic tattoos and follow him on Instagram to see what a truly talented tattoo artist can do! 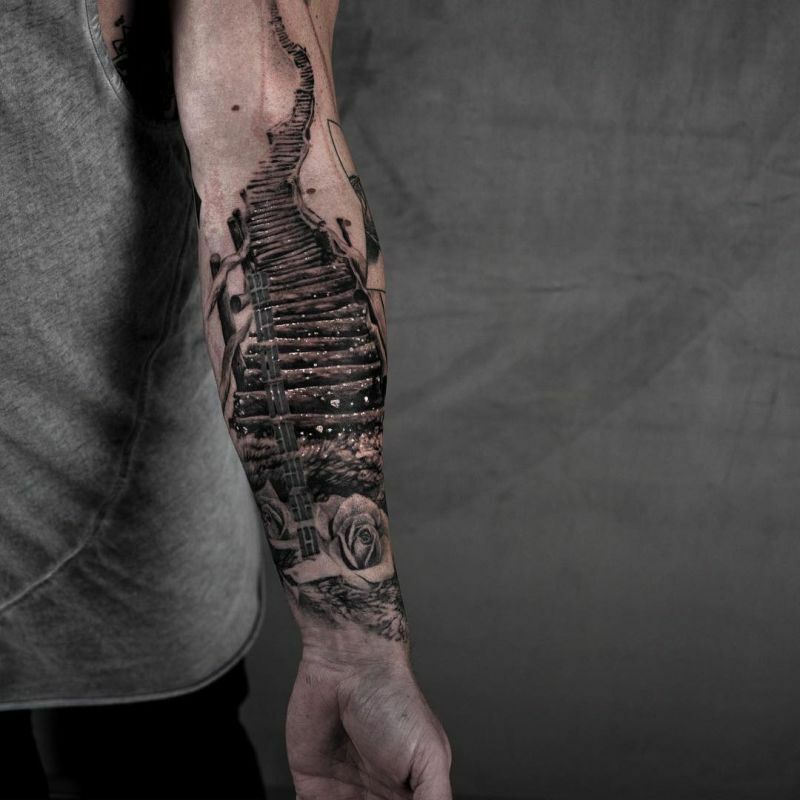 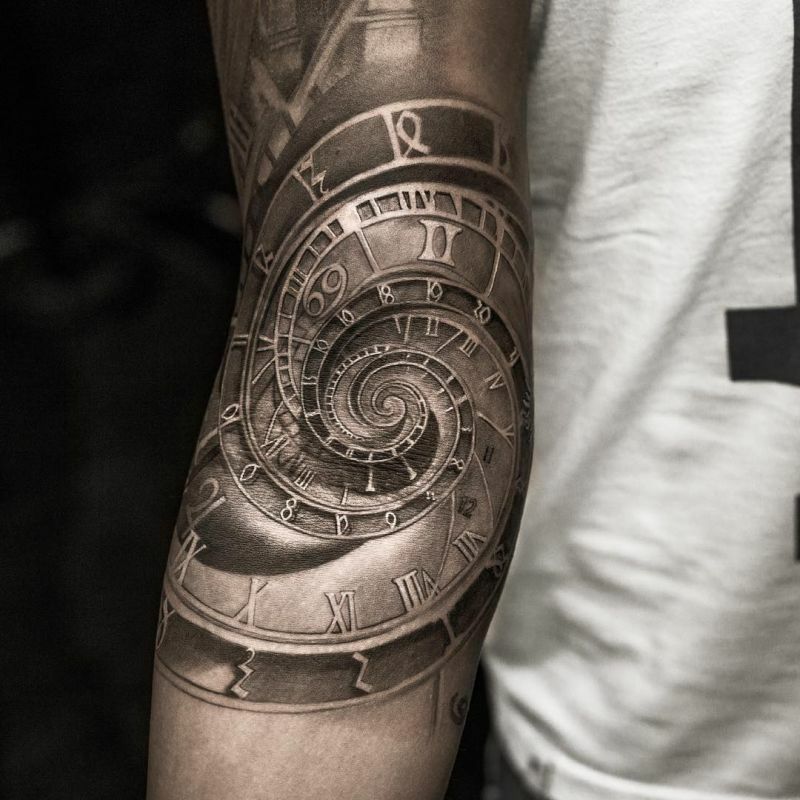 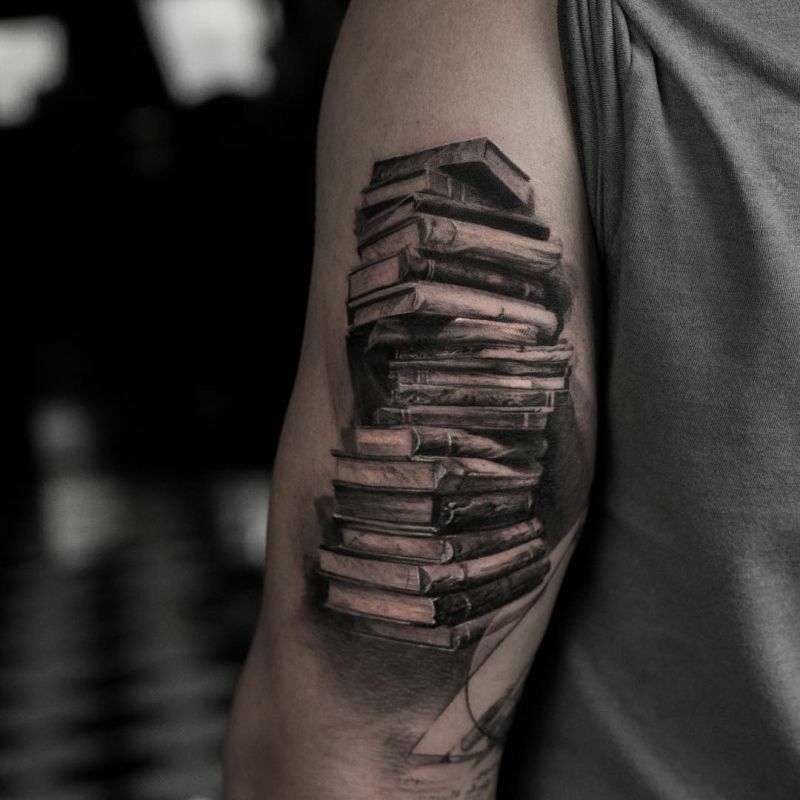 If you’ve been thinking of getting some ink and it can be difficult to know where to start. 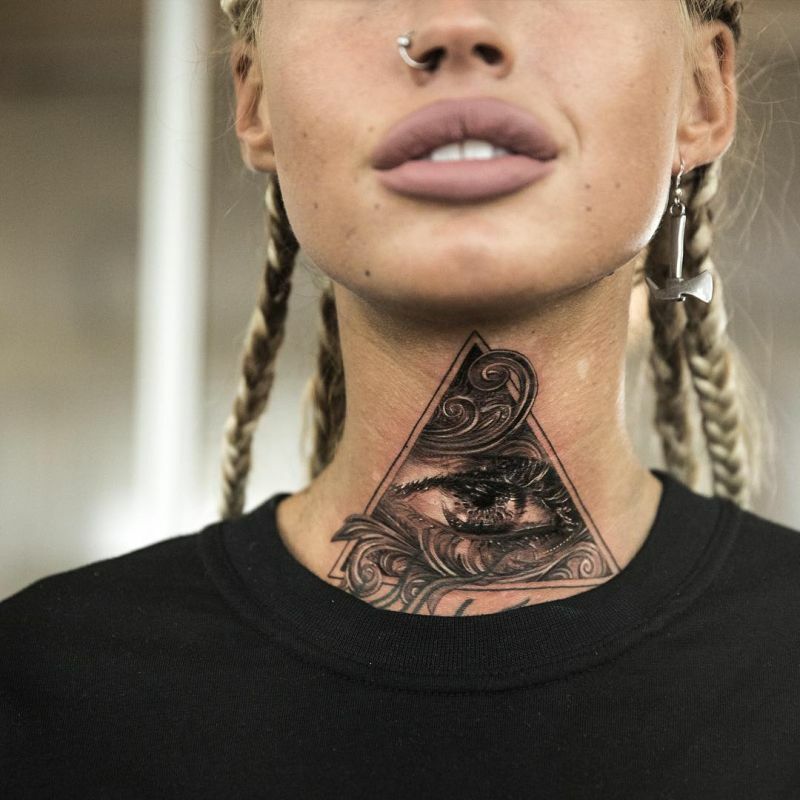 Luckily, we have endless tattoo inspiration that will leave you feeling less anxious about expressing something on your skin. 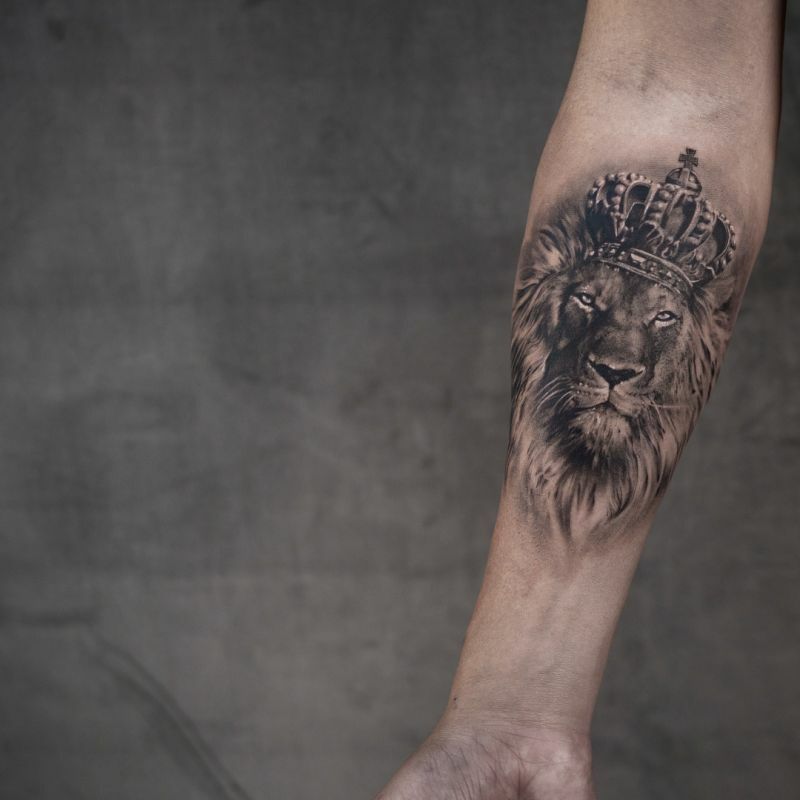 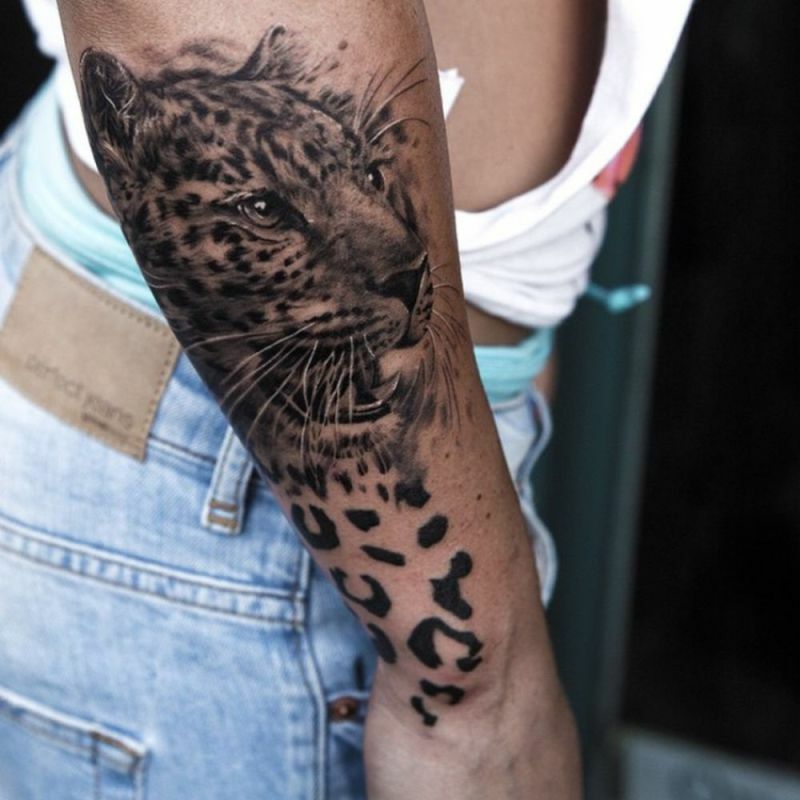 Whether you’re looking for a mark with meaning or just a beautiful design, keep reading to check out all of these awesome tattoo ideas.